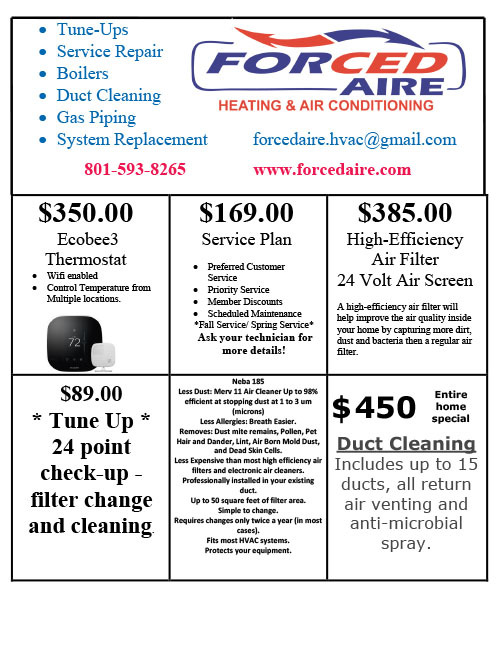 Forced Aire Heating & Air Conditioning is truly a family owned and operated business. With 30 years of experience as HVAC contractors, the owners have built a trusted heating and air company based on quality and integrity. With the help of reliable associates, they bring decades of installation and customer service experience to the heating and air conditioning field. At Forced Aire, we pride ourselves on making sure that every job is done right without cutting corners. 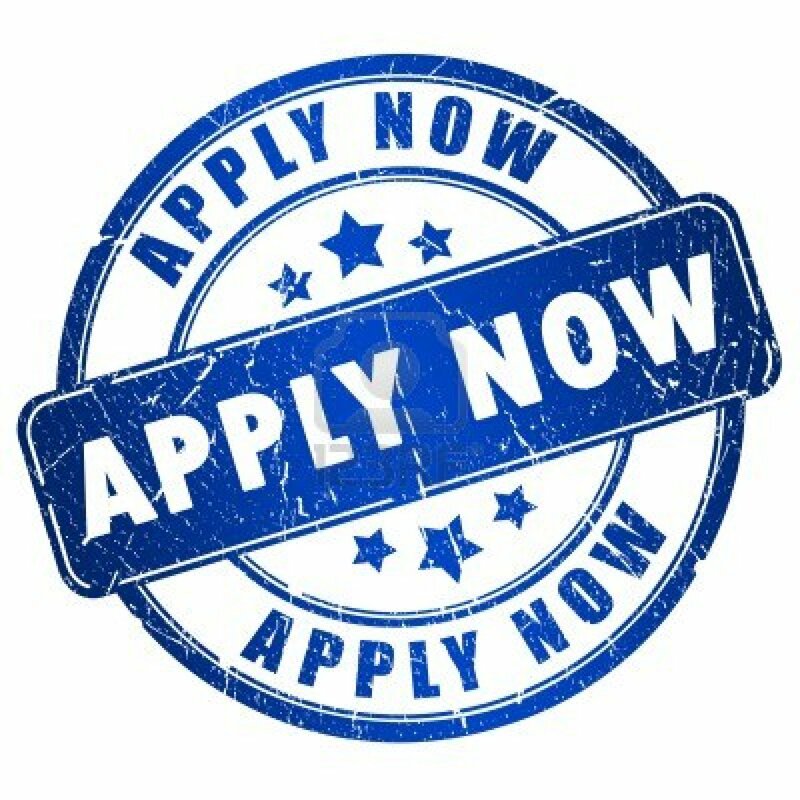 This is evident in the quality work that we produce and the customer loyalty that we achieve. 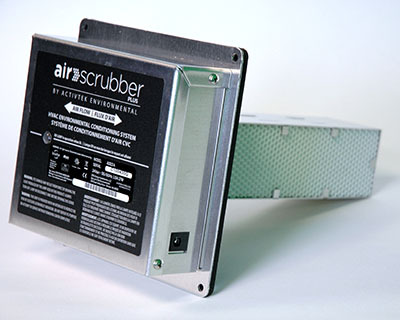 Our technicians are held to a high standard of work and are trained and reminded of required procedures to ensure a positive experience with Forced Aire.Our competitive pricing and knowledgeable technicians help us to stay one step ahead of our local competition in Davis County and all along the Wasatch Front and the surrounding areas. With our expertise, we can tackle a variety of jobs, so give us a call today to discuss your heating and air conditioning needs. We can assist with the proper placement of vents and in discussing what type of energy efficient system will work best to meet your needs. 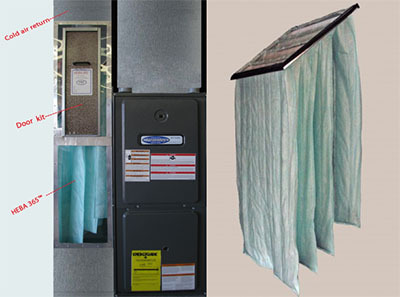 HVAC is an acronym for Heating, Ventilation, and Air Conditioning, which are the main mechanical structures of any building to provide climate control. Your HVAC system includes your furnace, air conditioner, duct systems, snowmelt systems, boilers, and the special gas piping to keep your home safe and comfortable. Your HVAC system is the heart of your home, and deserves the most quality care to maintain it properly. 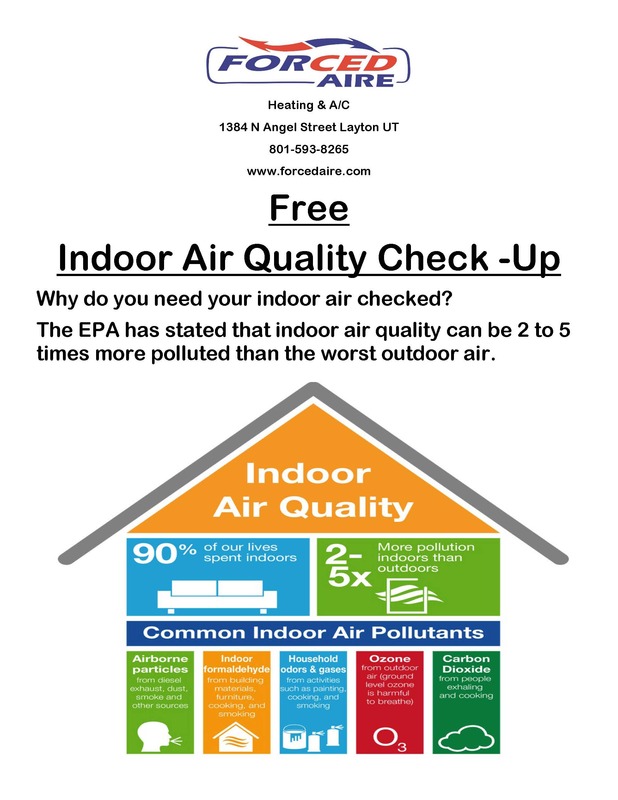 If you are in Brigham City, Ogden, Layton, Salt Lake, Park City, or any surrounding area, we are the most trusted HVAC team you can find. 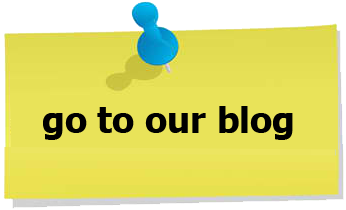 At Forced Aire Heating & Air Conditioning, it matters to us to provide quality and trusted work; that is how we have built our business over the years. Because we have been in business for so many years and our team members are experienced craftsmen, we are able to offer a variety of services and products at a very competitive price. We believe in saving you money in relation to both service and providing you with a HVAC system that will save you money long term. We offer preventative maintenance programs for your HVAC systems that include two tune ups a year and discounted repair pricing in the event that an emergency arises. Never a job too big, never a job too small. We are able to provide anything from a routine maintenance call to design and installation of commercial and multi-unit projects. 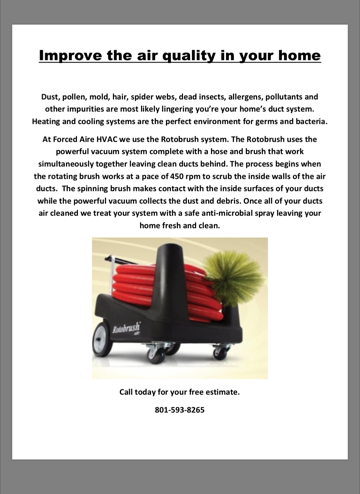 If you are looking for a job done right the first time by experienced, skilled craftsmen, Forced Aire Heating & Air Conditioning is the company for you. Our craftsmen are honest, we pay attention to detail, and we guarantee our work! 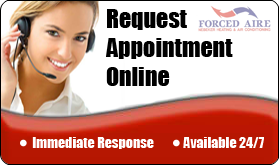 Make Forced Aire Heating & Air Conditioning your next call for quality service. Our premium technicians will solve your heating and air conditioning concerns today. 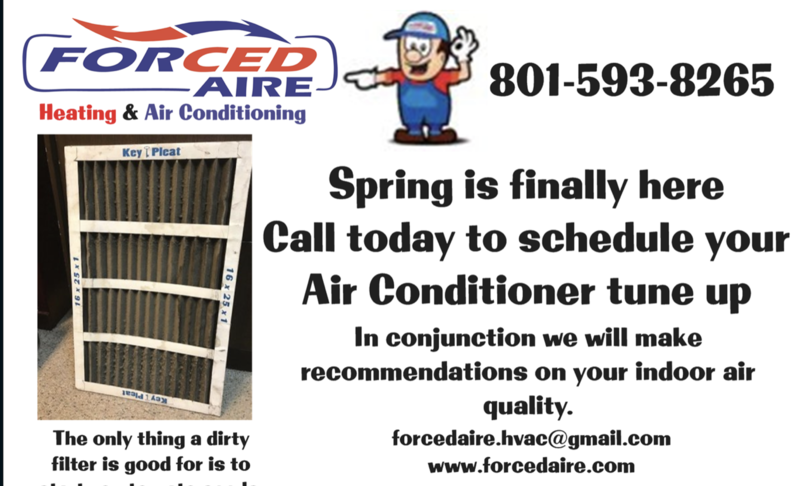 Call Forced Aire Heating & Air Conditioning (Air Conditioning) at (801) 593-8265 or request an appointment online.